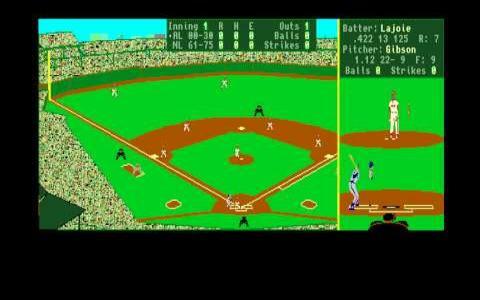 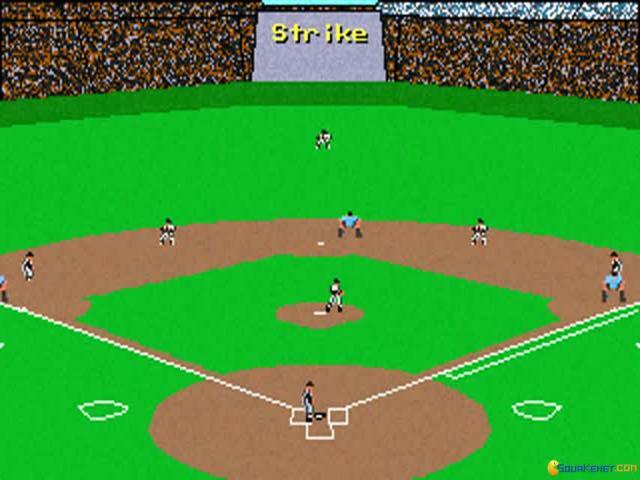 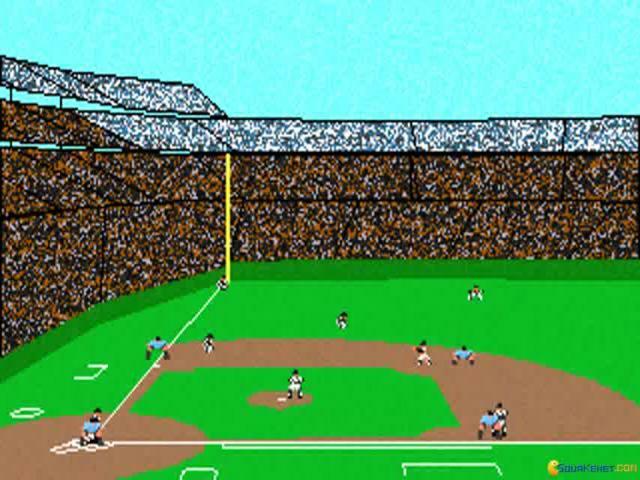 This baseball series has been one of the pioneers of the best baseball games in history because it has brought some very original elements on the field. 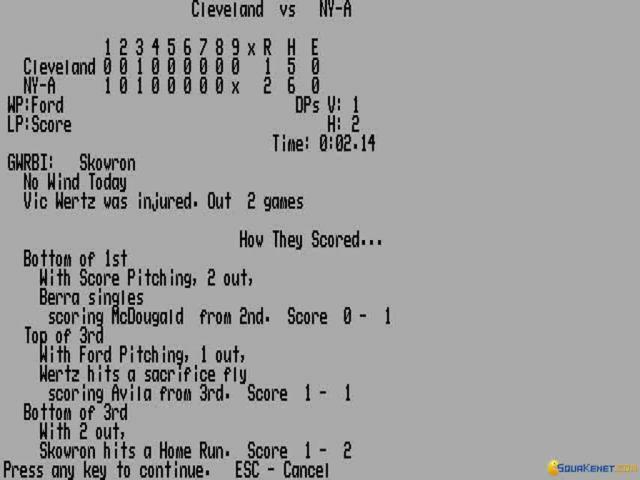 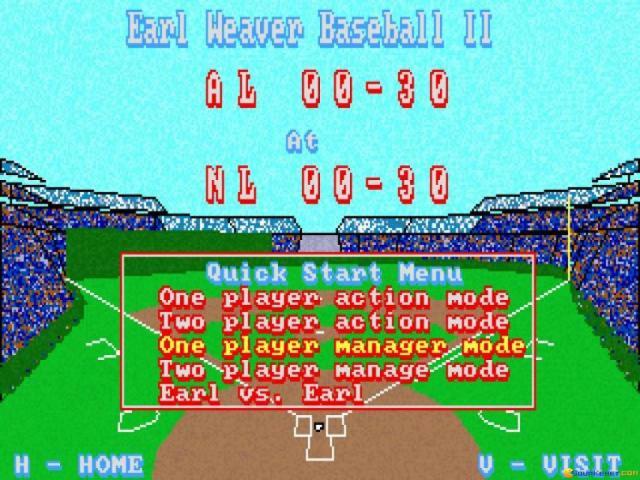 Stratiing with the first feature that makes it unique, Earl Weaver Baseball 2 combines the arcade mode in the game with some really god statistical models and this is something which has not been seen in other game in this category. 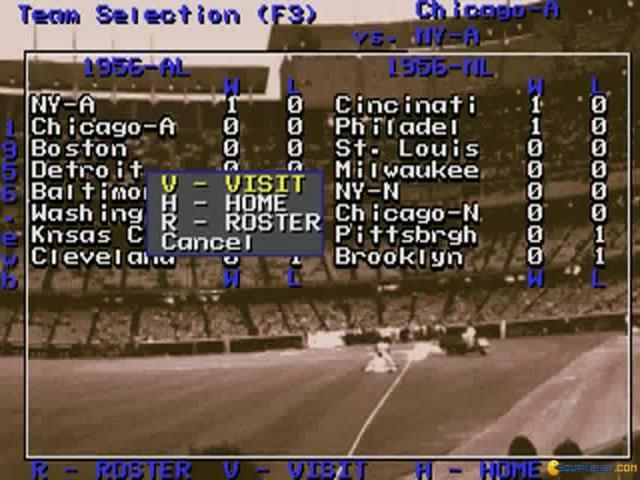 The statistical models are both based on historic collection and on some self-thought out ideas to allow the player to select the best players for the matches. 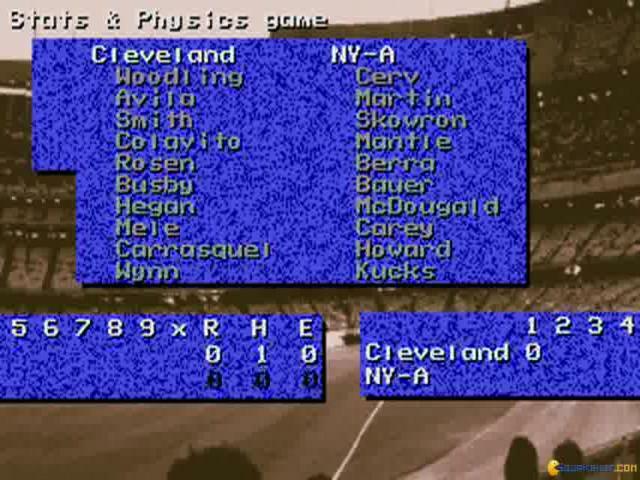 You can either play in the leagues or without the leagues and you can make a team which consists of legends from various seasons and teams. 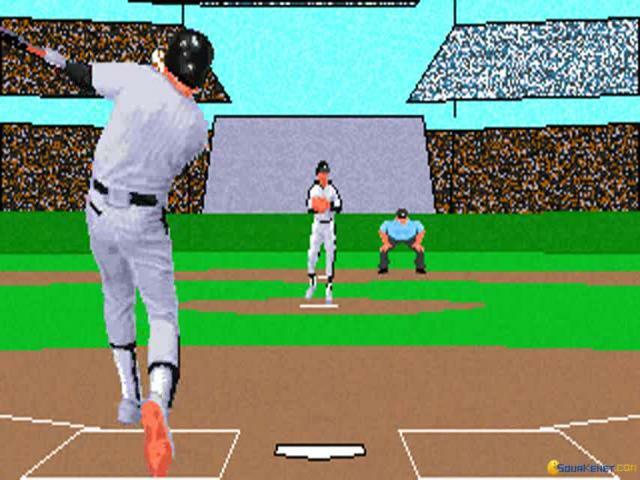 The character modelling in the game has been very good and this is because of the sharp graphics. 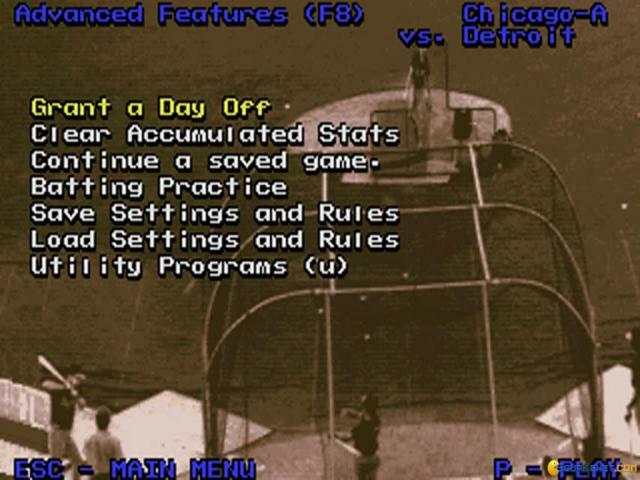 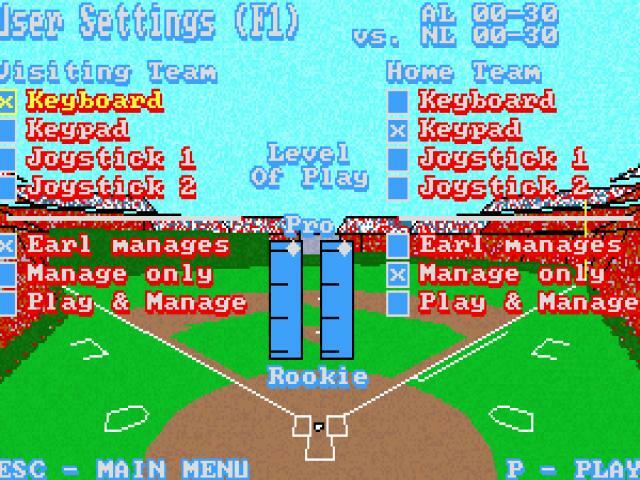 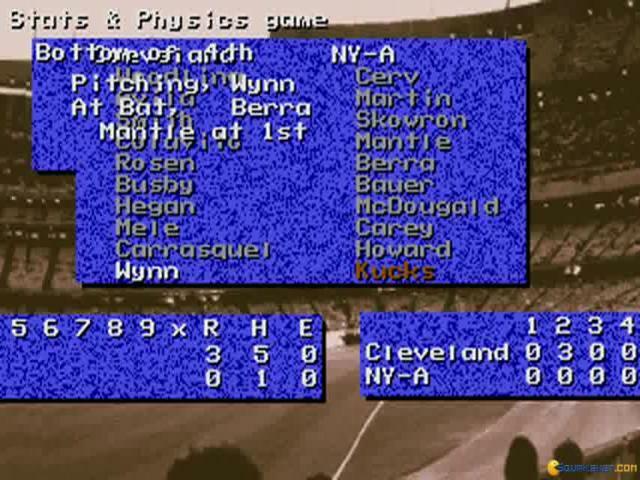 The player controls are also great and you can do every trick in the baseball book with ease. 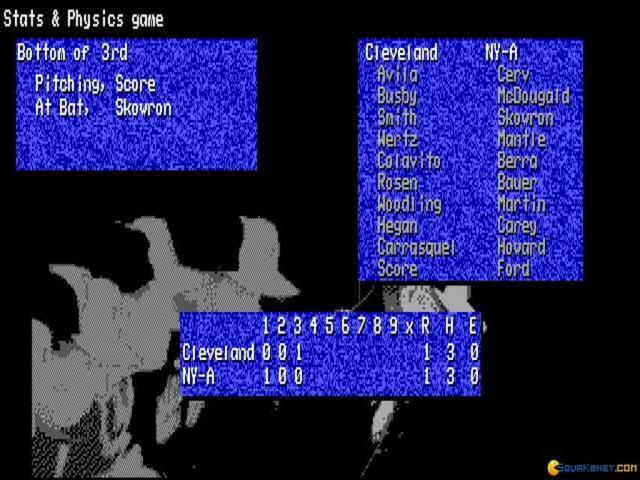 The strategic aspect in the game has been mixed with statistical elements and on field scenarios. 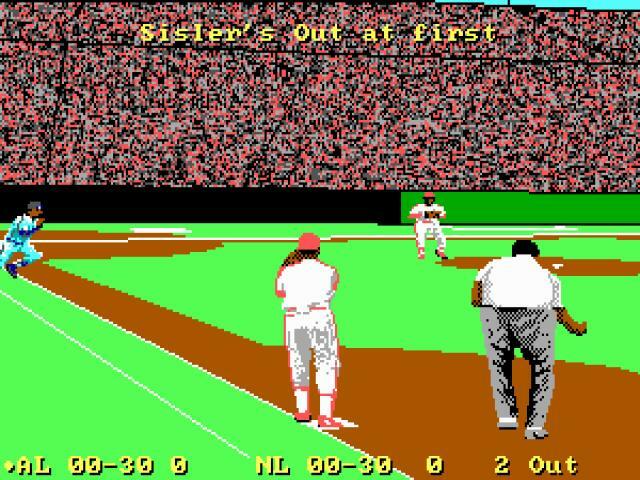 You can also model the stadium in this game. 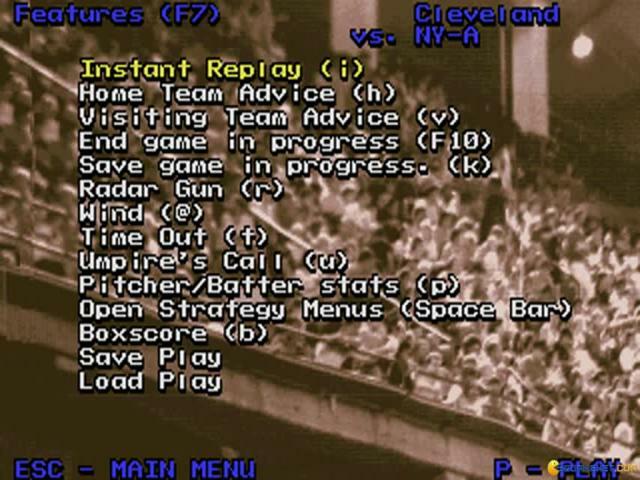 There are varied sounds which are perfectly matched to the gameplay. 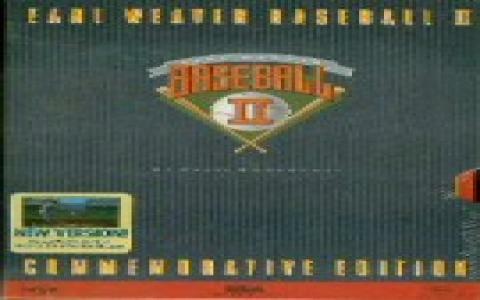 The first installment of Earl Weaver Baseball is what set the tone for this great but short series.